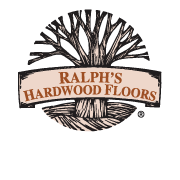 See how hardwood floors can transform any room into a living space that you can cherish for many years to come. Get ideas from our portfolio and imagine the possibilities. See how you can create the impression you desire with different styles. 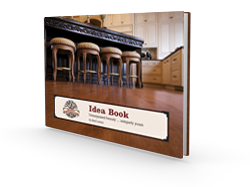 Learn how other homeowners customize their floors to create a unique look and feel. Find out how you can turn any space into unsurpassed beauty that’s uniquely yours. Provide your email and in addition to our spectacular Idea Book we will occasionally send you stories, promotions and other great content . Don’t worry, if you don’t like it you can always unsubscribe.